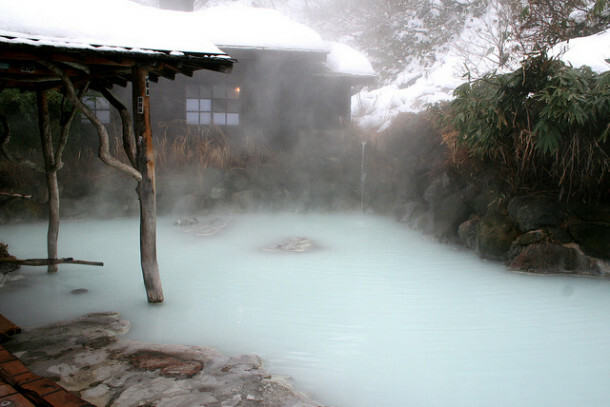 Thousands of tourists plan to visit an onsen, or hot spring, when they travel to Japan. 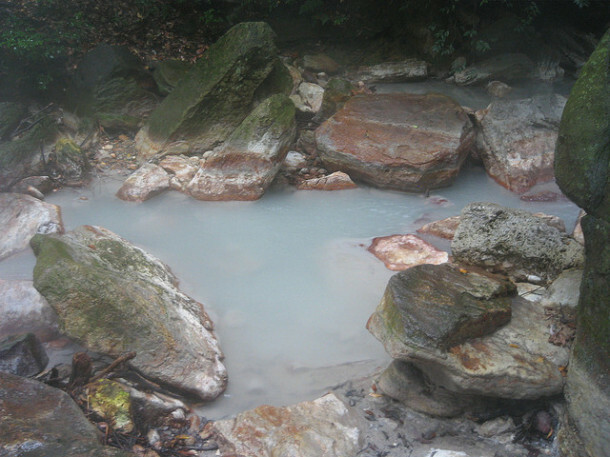 Hot springs are very popular throughout the whole country. They are very good choices if someone is looking for relaxing activities. Most of the Japanese hot springs are traditional, focusing on the traditional values of Japanese art and culture. If you plan to visit an onsen, it is advisable to have some knowledge about the etiquette of a Japanese hot spring. 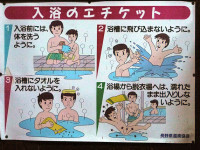 Visitors should know what to do and what to avoid in an onsen. Here are some useful tips for tourists who are going to visit an onsen. 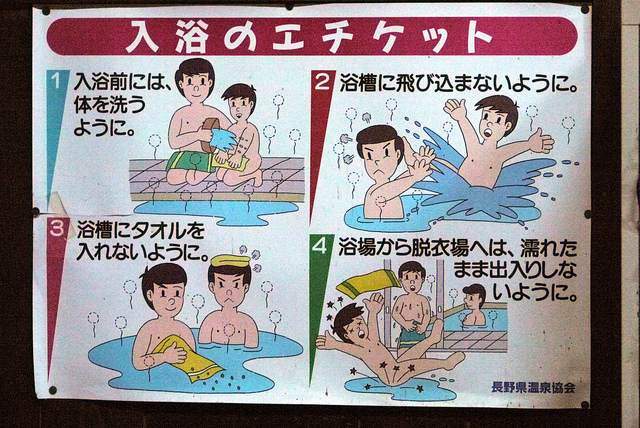 Cleanliness is one of the most important things when visiting an onsen. 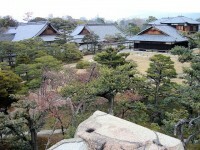 Before entering the hot spring, visitors should wash themselves. 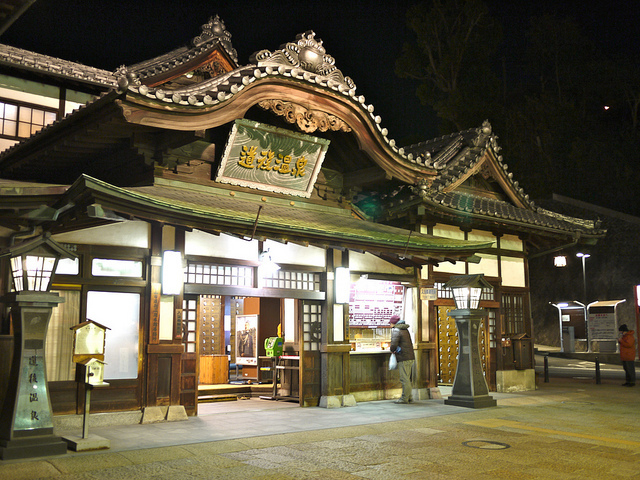 Onsens are equipped with places where you can clean yourself before going in the onsen. After cleaning yourself, you can enter the hot spring. Another good advice: don’t bring in any towels, or if you do, place it on your head, like everyone else. 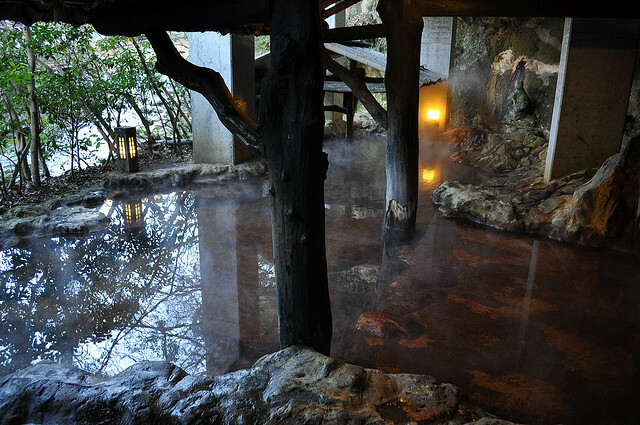 When you leave the onsen, don’t rinse off the water, because it will remove the useful minerals from your skin. 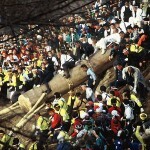 It is one of the most familiar things at a Japanese onsen. Of course, it sounds strange, especially for shy people, but it is very natural there. People don’t visit hot springs to stare at the others: they go there to relax, so no one cares about the fact that people are naked there. Usually they avert their eyes; especially tourists who feel a little frustrated. In addition, most of the onsens have distinct male and female sides, so hot springs are not as embarrassing as you may think. Thus, when you are in the water, most of your body is covered. Forget about swimsuits because they are not allowed there. Being naked in an onsen is a normal thing and you shouldn’t be embarrassed because of this. The water in an onsen is extremely hot: it can be more than 42 Celsius degree! Warm your body slowly to get used to the hot water. First, submerge the lower parts of your body, then slowly submerge the upper parts. If you don’t get used to the water and submerge your whole body, you may have breathe difficulties. Before entering a hot spring, never drink alcohol. 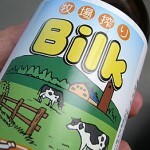 The heat and the alcohol can make you ill easily. Also remove your makeup before going to a hot spring. The effects of the hot water will make your skin softer and more beautiful. A very important thing: after leaving, replace the lost fluids. Drink a lot of water or light Japanese tea to prevent losing important minerals. Nowadays more and more people have tattoos. Though in Japan, tattooed persons are associated with gangsters and many hot springs prohibit tattooed people. You can enter an onsen if your tattoo is covered by your clothing. After entering the onsen, try to hide it under the water. Do not raise anyone’s attention while you’re entering the water. You can be kicked out if they find out that you have a tattoo!